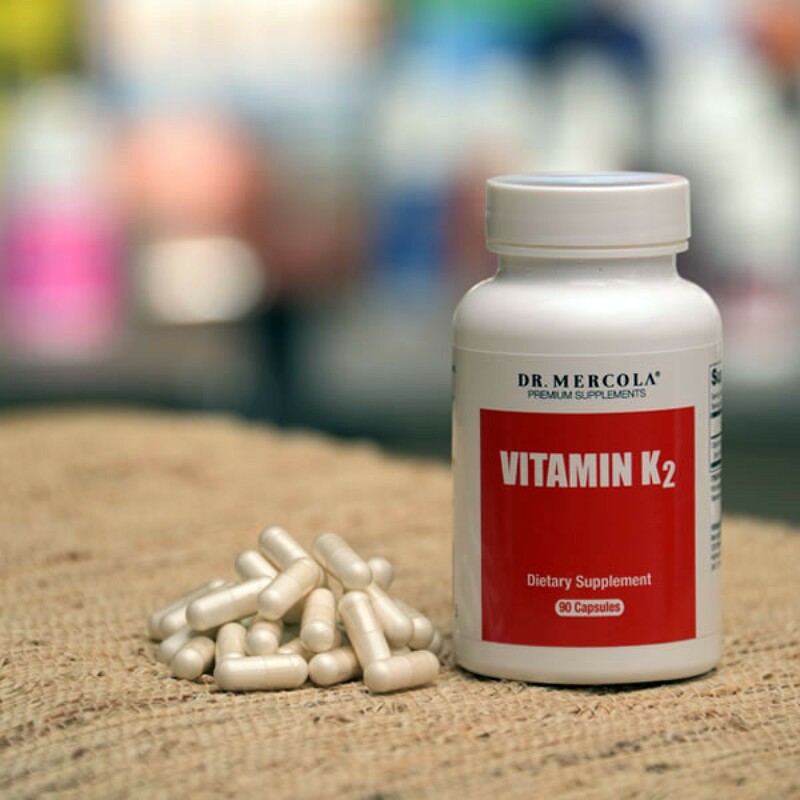 The Best pure Vitamin K2 available as a month or 3 supply created by Dr Mercola. 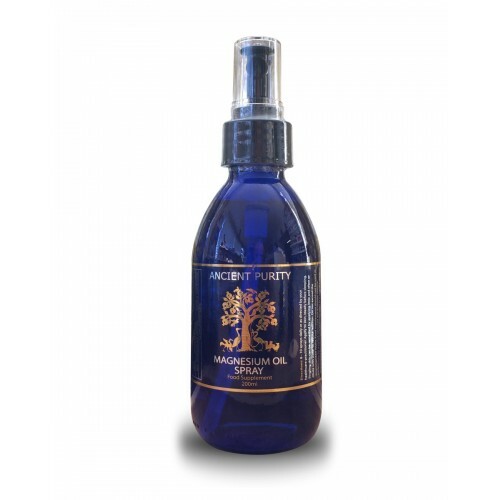 This premium Vitamin K2 (as Menaquinone-7) is derived from Fermented Chickpea. Vitamin K may well be "the next vitamin D" research continues to illuminate a growing number of benefits to health. 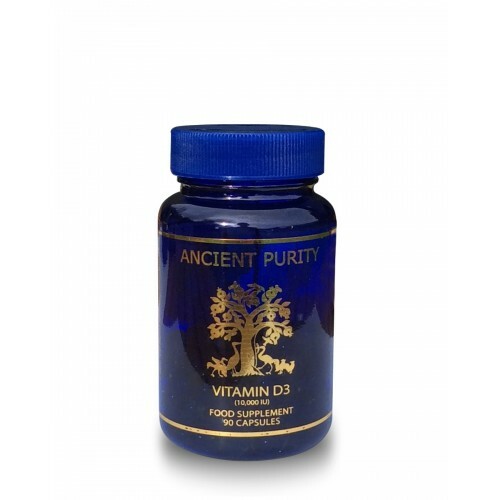 It is probably where Vitamin D was 10yrs ago with respect to its appreciation as a vital nutrient that has far more benefits than was originally recognised. One of the best natural sources of vitamin K2 comes from an ancient Japanese food called natto. That's why my Vitamin K2 is formulated using chickpeas fermented with Bacillus subtilis natto. According to Dr. Cees Vermeer, one of the world's top researchers in the field of vitamin K, nearly everyone is deficient in vitamin K – just like most are deficient in D.
Most people get enough K from their diets to maintain adequate blood clotting, but NOT enough to offer protection against some major health problems and the list is growing. Vitamin K comes in two forms, and it is important to understand the differences between them before devising your nutritional plan. For the cheaper none Fermened Chickpea Vitamin K2 scroll to bottom of screen. Vitamin K1 can convert to K2 in your body, but there are some problems with this, which I will discuss shortly. As a supplement, K1 is less expensive, which is why it's the form used for neonates. 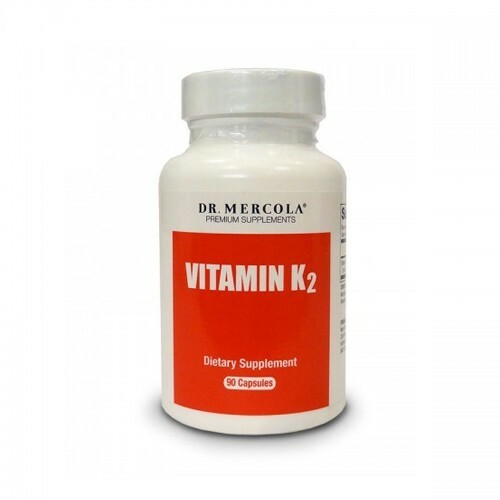 Making matters even more complex, there are several different forms of vitamin K2. Let's take a look at what scientific studies are showing us about vitamin K2. 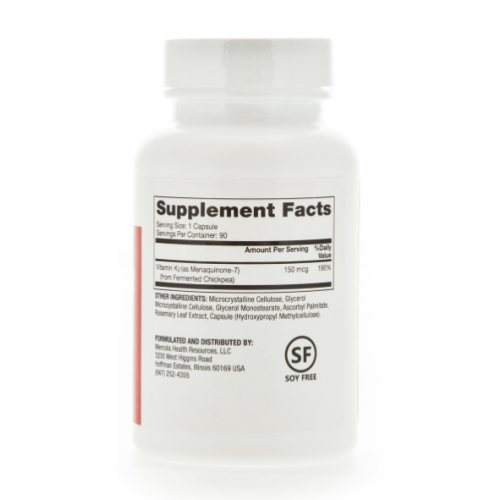 In 2008, a German research group discovered that vitamin K2 provides substantial protection from major prostate issues, which is one of the leading problems among men in the United States. According to Dr. Vermeer, men taking the highest amounts of K2 have about 50 percent less chance of an issue. In a subsequent study called the Prospect Study,iii 16,000 people were followed for 10 years. Researchers found that each additional 10 mcg of K2 in the diet results in 9 percent fewer cardiac events. 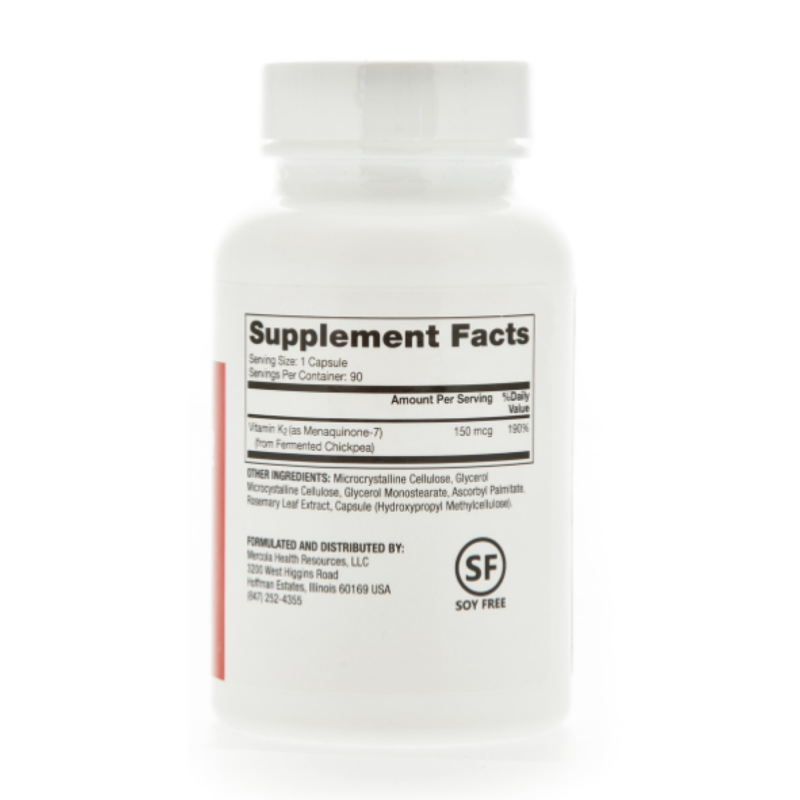 Osteocalcin is a protein produced by your osteoblasts (cells responsible for bone formation), and is utilized within the bone as an integral part of the bone-forming process. However, osteocalcin must be "carboxylated" before it can be effective. Vitamin K functions as a cofactor for the enzyme that catalyzes the carboxylation of osteocalcin. You can obtain all the K2 you'll need (about 200 micrograms) by eating 15 grams of natto daily, which is half an ounce. However, natto is generally not pleasing to the Westerner's palate, so the next best thing is a vitamin K2 supplement. But remember, you must always take your vitamin K supplement with fat since it is fat-soluble and won't be absorbed without it. Fortunately, you don't need to worry about overdosing on K2—people have been given a thousand-fold "overdose" over the course of three years, showing no adverse reactions (i.e., no increased clotting tendencies). It's important to realize that vitamin K does not work alone. It needs collaborators—and vitamin D is an important one. 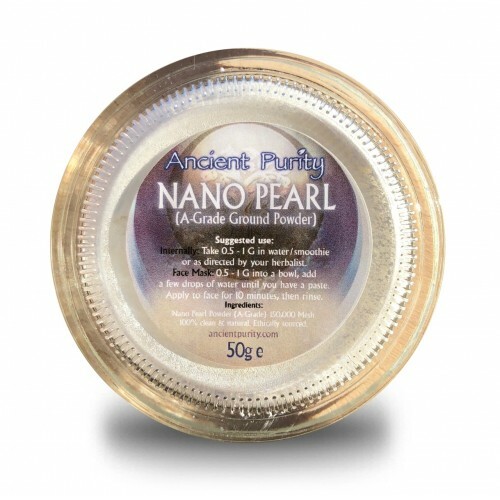 These two agents work together to increase MGP, or Matrix GLA Protein, which is the protein that is responsible for protecting your blood vessels from calcification. In fact, MGP is so important that it can be used as a laboratory measure of your vascular and cardiac status. The results of human clinical studies suggest that concurrent use of vitamin K2 and vitamin D may substantially reduce bone loss. We are convinced that we're seeing just the tip of the iceberg when it comes to vitamin K and its many valuable functions in your health. It's truly an exciting area in nutritional science today. In the meantime, we encourage you to make sure you find some regular source of vitamin K2. This will mean eating about four ounces of fermented cheese a day (preferably raw) or taking a high-quality vitamin K2 supplement. 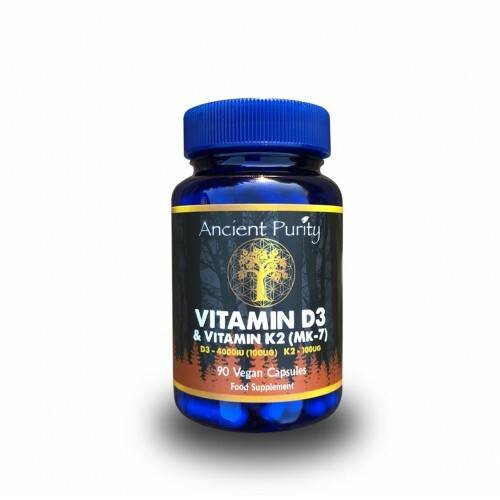 Dr Mercola himself believes that in ten years' time there will be as much passion and appreciation for this stealth vitamin as we have for Vitamin D today. Dosage: 1 daily with meal.